⬅ Dance School Photography WOW Products!! Most photographers spend the majority of their time and energy focused on trying to book new business, at the cost of missing out on the plethora of sales opportunities right under their nose. In todays post I wanted to give you five strategies that can have a big impact on your sales without booking any new business. 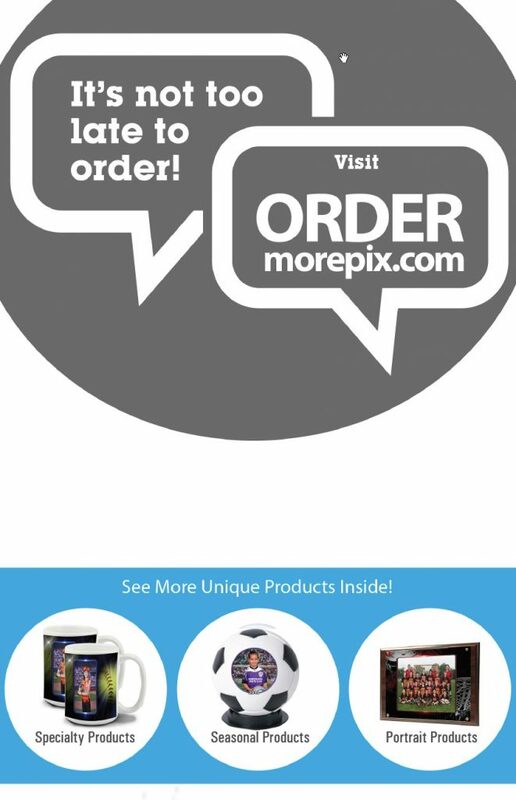 Over the years we’ve used a number of different techniques too entice customer to purchase a larger package. The key to a success is to make the offer so irresistible that it’s almost impossible to say for the customer to say no. People will take action if the perceived value of the offer it seems higher than the risk. For example, this season we have an offer for our dance schools that seems to be working great this season. Here’s the deal… last year we ran a $90 average order with dance schools orders, but wanted to try and increase the average this year. First, we introduced a new 5×10 framed portrait with a retail price of $29. While this product has a high perceived value, it actually cost the studio less than $4 to produce. Since this product has such a high perceived value, we used it as a free bonus item for parents who placed an order of one $125 or more. For this to work, make please make sure you have samples on hand for the parents to see. This promotion has been so successful this year we are about to order another five cases of frames. We have an exciting new offer we are finalizing now for Fall that looks like it’s going to be a real winner.. Stay tuned. If you spend the necessary time to train your cashiers properly, you have the opportunity to increase your margins dramatically on each transaction by offering or an up-sell. Whether you realize it or not, you see it in action every day, and these little up-sells can make a huge difference at the end of the year. For example, yesterday I went to lunch at Arby’s and ordered a #2 combo and as a cashier was ringing up my order she asked “would you like to make that a large for only $.80 more? Yes, I think I would. While I have no idea how many up-sell’s Arby’s and McDonald’s do every day, I can only imagine these little $.80 and $1 up-sells equate to hundreds of thousands of dollars at the end of the year. I know what you’re thinking, that’s great Mike , but how does that fit into our world? Here’s a couple examples for sports and dance. In the dance school market we offer standard prints, and also offer up-sell options such as framing and mounting. Anytime a customer purchases a anything larger than an 8 x 10 we make sure to offer the options for mounting and framing. At the end of the year this adds up to additional 8K in sales add on sales. This up-sell is really a win-win for everyone. The customer was probably going to end up going to the local Walmart or Michaels for mounting and framing anyway. They’re going to get a better product and service from you and you are going to get the additional sales. Win – Win. 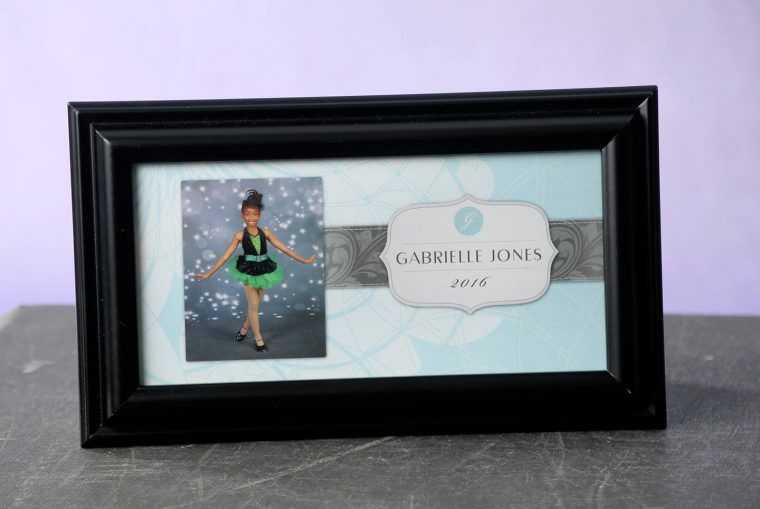 On the sports side of the business we’ve done similar things over the years by offering different products from Neil Enterprise such as frames other other miscellaneous products as an up-sell on photo day. Another idea to help create excitement and the competitive environment amongst your table staff and cashiers is to run some sort of competition for of the person with the highest sales for the day. For example, whoever up-sells the most frames for the day gets a $50 bonus. Although, just make sure you help a minimum sales requirement so you cover your cost. Many photographers are already collection e-mail addresses on the order form, but aren’t using them. Why? In his book the E-Myth revisited, Michael Gerber said one of the keys to building a scalable business is automation and delegation. While we certainly haven’t completely automated or mastered on-line reselling yet, it continues to get better every season. The one thing I can tell you is that every time we send out a follow-up e-mail we make sales. For example just before the holiday seasons last year we sent out several follow up e-mail campaigns promoting seasonal products for re-order opportunities. As soon as the e-mails went out the sales started coming in. One of the interesting things was that even though we were promoting for a particular holiday product, the sales that came in were for products other than what we were promoting. The e-mail was just a simple reminder that the images were out there and available to be purchased. While we didn’t make enough money to retire, we were able to pick up an additional $4k in sales with very little effort. I know, I know, cross-selling, up-selling etc.… what’s the difference? Cross selling to your customer usually comes in after they’ve already purchased something from you and you’ve established a relationship with them. It, typically happens over a longer period of time. Since the customer has already purchased from you and had a good experience, with you they will be more comfortable in purchasing from you again. In marketing this is often referred to as the “trip wire”. While this probably sounds a little evil, the concept is that after the customer purchases a smaller package and you have earned their trust and respect you now have the opportunity to up-sell them to a larger more expensive product line. * Remember the e-mail list we built when we did the data entry from our jobs for sending out emails for re-orders? What if you sent out an email to that same list just before the holiday season and promoting your holiday family portraits sessions or sent out a targeted e-mail or postcard to all the dance school parents promoting your children portraiture. These are both very low cost promotion. * What about team banners? Are you selling all the team banners to the leagues you are already photographing? No, why not? I can tell you why… you are not asking for the business. Simple put, they probably don’t even know that you offer that service. Let fix that now. 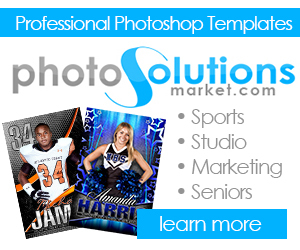 Go to Photo Solutions Market and purchase the banner marketing kit . 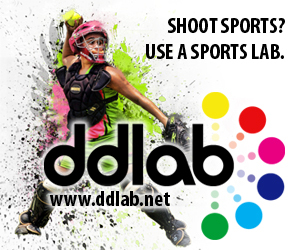 Customize the flyer and order form with your studio logo and phone number. 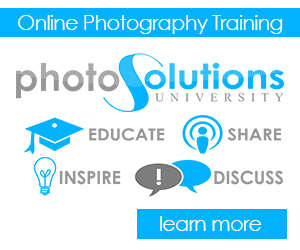 Train your team photographer to make a 15 second sales pitch to the coach immediately following the team picture. 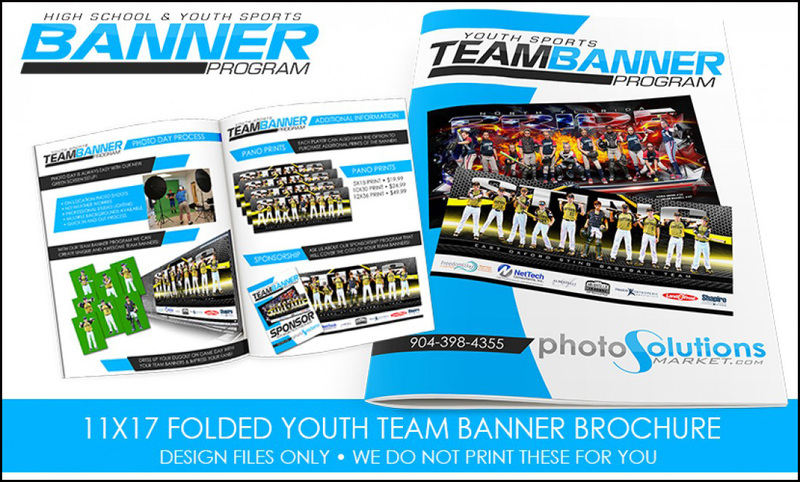 Most teams and coaches are getting their banners from the local sign company simply because they didn’t know you offered them. Make it easy for them to buy from you. Your guarantee is your secret weapon. You should always provide the strongest guaranty possible. Have you ever had a parent question pre-paying for a package sight unseen? Our answer has always been “ If you don’t like it, we have a 100% moneyback guarantee… no questions asked”. That puts the customer at ease and takes the risk out of the purchase. Although, if you’re going to say that… you have to do it and do it without making them jump through a bunch of hoops. Why isn’t everyone doing this? The perception is that if you provide an aggressive guarantee customers are going to take advantage of you. That’s simply not true… Most people don’t. Question: What great ideas do you have that that can help increase sales? Please leave a comment below. Great article about upselling products. I loved your idea about 5 x 10″ prints. Where did you buy the 5 x 10″ frames? I am having trouble locating them online.